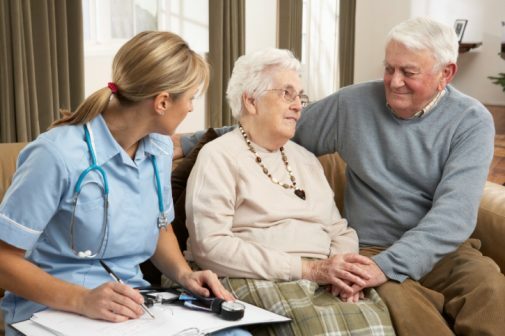 Home / Senior Care / Why does hair turn grey? It’s a right of passage for anyone heading into that next phase of life of getting older. In a blink of an eye, grey hair starts appearing without warning, and as soon as it happens, people quickly react by trying desperately to cover up any evidence that hair might be turning grey. But scientists have now been able track down the gene that might be the culprit for hair follicles losing their luscious color. In fact, a 2005 review article in The Journal of Investigative Dermatology reported that Caucasians start to go grey earliest, which usually starts by the time they are in their mid-30s. Asians typically start going grey in their late 30s and African Americans in their mid-40s. 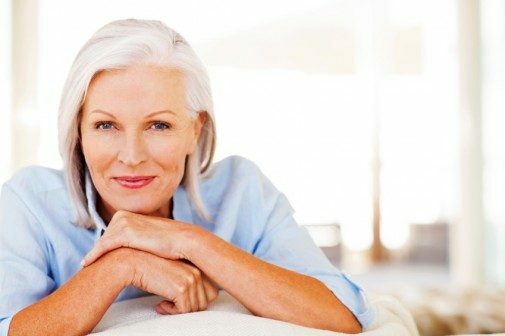 This results in half of all people having grey hair by age 50. To better understand the genetic makeup that causes grey hair, an international team of researchers analyzed over 6,000 people’s DNA from five Latin American countries, including Brazil, Colombia, Chile, Mexico and Peru. Both the men and the women in the study had a combination of European, Native American and African ancestry. Researchers compared their DNA against various hair features, including hair color, how much grey hair they had, hair density and shape, and discovered that one gene stood out – IRF4. This gene is involved in regulating melanin, the pigment responsible for hair color as well as the color of the skin and eyes. The gene has also been connected to blonde hair in Europeans, which has a direct correlation to how much melanin the hair follicle receives. “We already know several genes involved in balding and hair color, but this is the first time a gene for greying has been identified in humans, as well as other genes influencing hair shape and density,” said statistical geneticist and lead author Dr. Kaustubh Adhikari, in a news release. The gene accounted for about 30 percent of hair greying with the remaining 70 percent due to other factors such as age, stress and environmental exposure. Dr. Adhikari believes that this is a breakthrough moment in the treatment of grey hair and could potentially help produce new products that could help people avoid getting grey hair in the first place. The study also identified genes related to other hair traits such as curliness, beard thickness, eyebrow thickness and predisposition for eyebrows that join together, known as unibrow or monobrow. Genetics and age are related to gray hair, and so is your lifestyle choice. Having a healthier life will definitely stop premature gray hair from showing up unannounced. It’s all related to the melanin and the pigments, but how do we stop these cells from dying?